After countless flipping through home magazines, scouring through the Internet for interior design ideas and numerous pin boards on Pinterest, it is time to decide what kind of interior decoration to finally invest in. Floor tiles are almost like a puzzle game, one can put almost anything together and every tile placed together, comes out to look and feel absolutely different. 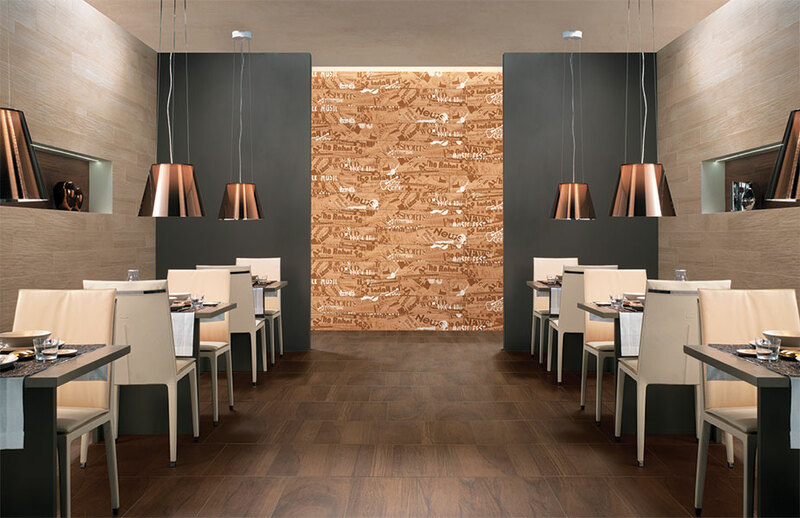 In addition, tiles are also a great flooring option because of its versatility and longevity among a lot of other distinguishing characteristics. 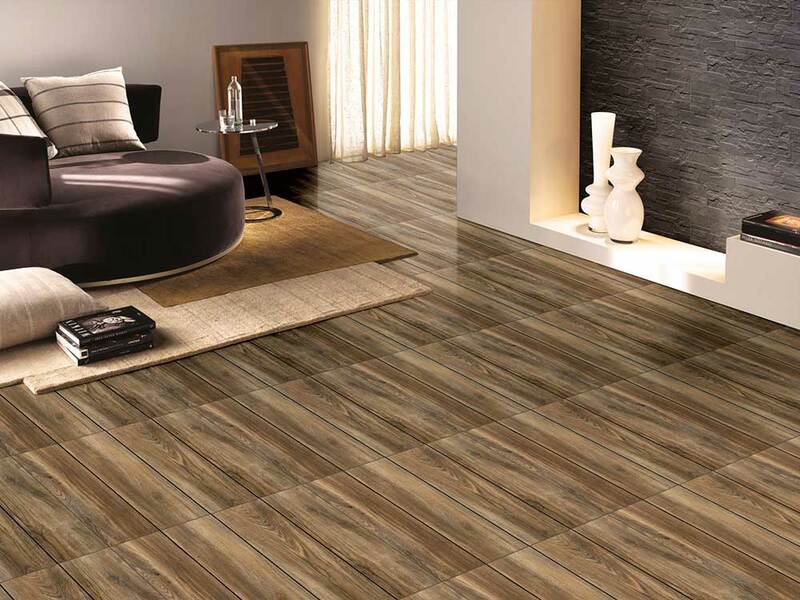 While installing a floor, people always want it to be hard, sustainable, and have a durable surface especially when deciding to install tiles on the floor. Two tile options in particular that are of help are - ceramic and porcelain, known for their resilience and long-lasting characteristics. 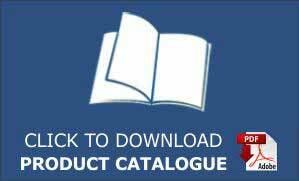 Ceramic tiles in this time and age are available in so many options and designs such as ceramic wall tiles for bathrooms. Most tiles, however, will last for many years if they are taken care of properly. This also includes a proper installation and careful cleaning. There is no dearth of finding the right flooring as you will be served with a wide range of options in terms of color and style. 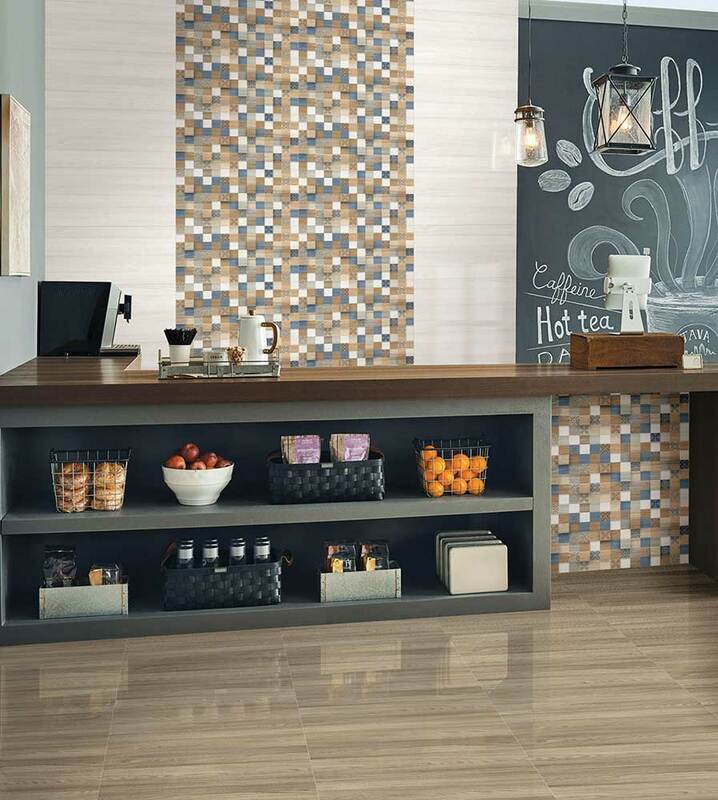 This versatility of tiles in today's generation makes them more saleable! If you want the wood-like feel then there is an option to go for wooden floor tiles - you get the best of both the worlds! These tiles can help keep your house cool in summers and warm in winters. Tiles flooring require little to no maintenance. Tiles are also great at withstanding water that may slip from your hands and pet accidents especially when your tiles have thick grouting on the ends. All this make tiles sell well in the market as today no one has the time for housekeeping. Soap and water are enough to use and clean up any spill that happens! Tile flooring is more efficient that you thought, isn’t it?